With a maximum operating range of 7,700 nautical miles, the Global 7000 aircraft can fly farther than any other business jet. The aircraft was widely publicized as being able to connect some of the world’s most expansive city pairings, including such routes as New York to Shanghai, and Singapore to Seattle. 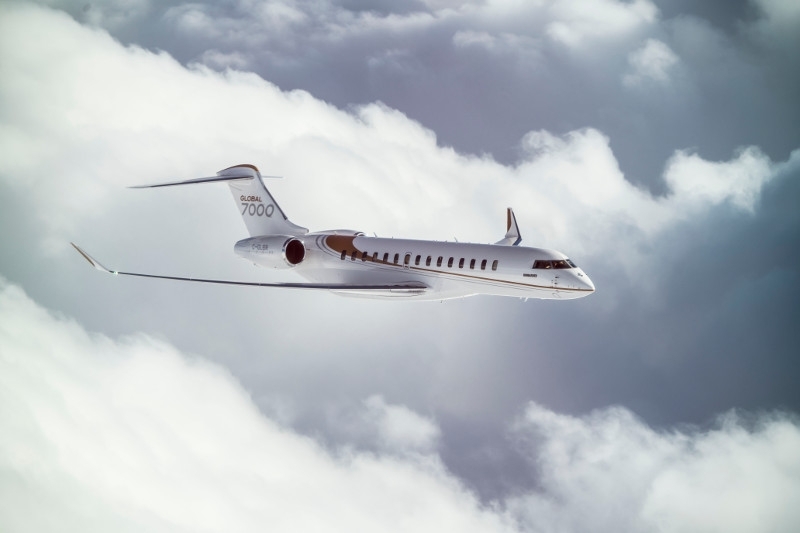 Today, Bombardier can confirm that with its extended range, the Global 7000 aircraft is the only business aircraft that can connect New York to Hong Kong, and Singapore to San Francisco.